I have written “Memory Trends” for the last 5 years. It is time to write another one. Yet I have been procrastinating because the market trend is becoming harder and harder to predict. The crystal ball is clouded and signs are few. I can only use my many years of experience to predict the future. Today, we found ourselves in the midst of memory price depression. 1GB of DDR2 DIMM prices had gone down from $45 to $18. Huge inventory have been built up. New 300mm memory foundries are coming online. Yields are improving and productions yields are high. 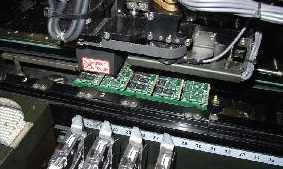 One of the solutions is to switch the production lines from DRAM to Flash. However, this would not work when the Flash market is also gutted with excessive supply. Flash production has no protection either. Yet the recovery hinges on geometry size. 34nm for NAND flash, 70nm for 800MHz DDR2 and 60nm for DDR3 1066MHz and beyond. How is it going to play out? Rumor says that Apple is to build 10 millions of G3 iPhone before year end. This would possibly create a tightened Flash market. New motherboards populated with DDR2 1066Mhz memory are coming online in the second half of this year. This might also give the DRAM market a chance to boost its prices. Notebook sales are approaching 50%. 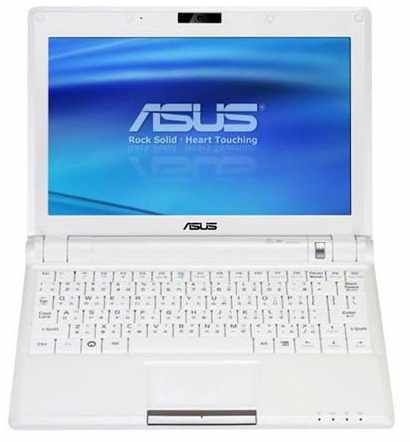 17” screen for American users, 12 to 15 inches for <?xml:namespace prefix = st1 ns = "urn:schemas-microsoft-com:office:smarttags" />Far East consumers. Notebook Modules will not be for the highest performance due to power concious. Power model and battery life is important. Users wish their Notebook battery charge would last for a whole day of work just like their cell phone. We will found SODIMM quantity occupy higher percentage on memory market. 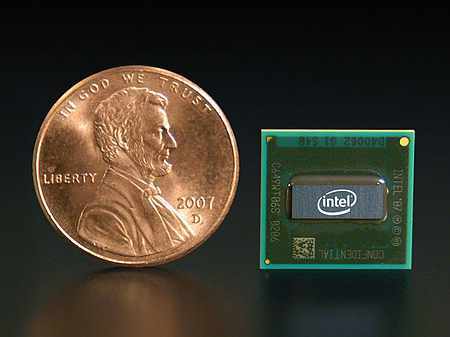 The new Intel Atom processor, the VIA C2 and the AMD Goodie processors are creating a new class of low cost notebook computers. These notebook computers are not performance oriented, but are built for surfing the Web. Average screen will be 7 to 9 inches weighing 3 to 4 lbs. It is a great second computer for the road worrier. Prices will start at U$350. Memory will mainly be DDR2 667MHz. The anticipated popularity of this new class of computer will bring a spur of market to the memory and module manufacturers by year end. Working from home, VPN is becoming more important. Users await infrastructure and low cost. Server pays attention to power consumption and total amount of memory. FB-DIMM with the 4 rank may persist. 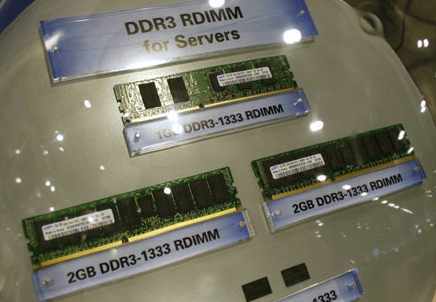 Registered DDR3 module will come in and try to takeover. AMD will cling on to DDR2 1066. Nand Flash is already at $3/GB going down to $1/GB. Business requiring heavy travel applications will switch to SSD. Prices will come further down and more business applications will go solid state hard drive instead of magnetic hard drive. MLC (multi-level) NAND will slowly take over SLC and bring the prices further down. However, there is one hitch on SSD application. We know that Flash has limited write and erase cycle. The minority carrier will lose its effect after a certain number of writes and erases. Overall, Flash is an un-reliable media. The way to make it reliable is to compliment with ECC (error correction code) and usage leveling. Therefore, life and reliability are depending on the controller software. 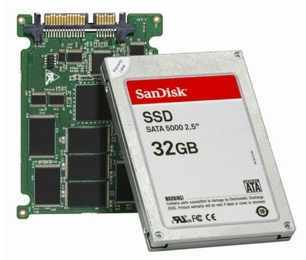 An SSD without good controller software will not work reliably for a long time. Consumer should be alerted of that. A new generation of Low Power DRAM and Low Power Non-Volatile RAM will be introduced especially for the mobile applications. With this new generation of memories, the many varieties of Multi-Chip-Package (MCP) devices used in the cell phone will consolidate into a small number of industry standards. This will greatly benefit the memory industry and thus create a group of new players into the MCP supply industry within the next 3 years. New MMCA and USF standard will emerge for pluggable media. 8 out of 10 California memory module manufacturers are either setting up manufacturing plants in China or simply buying their merchandize from a Far East memory module manufacturer. This will not only apply to DRAM modules, but will happen even more to the flash devices. Products like USB thumb drive, memory cards, and camera cards will be all from the Far East. This migration will also revolutionize the manufacturing method in China and in India. They, too, will also include manufacturing automation to drive down the cost of production and up the quality standard. Result is that we will get better product at lower prices. Although the California memory module manufacturers are outsourcing their production, yet they do have their brand name and quality reputation to uphold. We will see them doing more inspection test in the US to ensure quality. Overall, process automation is a must to maintain competitiveness. 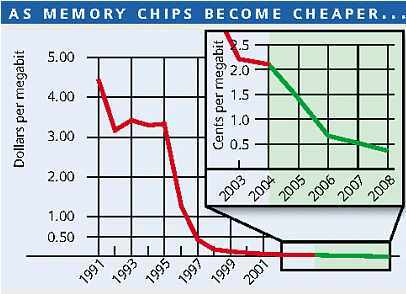 DRAM prices will stay low as the world transform from 512Mb to 1Gb. Flash demand will increase when more iTunes and iPhones get popular. SSD will start to take hold. Set-top box will demand more memory as fiber-curb movie services are taking hold. DRAM manufacturers not make money until 50-60nm is online. Overall, we predict that 2008 will be a good year that consumers can enjoy continuous low prices. However, DRAM and module manufacturers will see casualties and consolidation. Module manufacturers will diversify to SSD and MCP for survival.